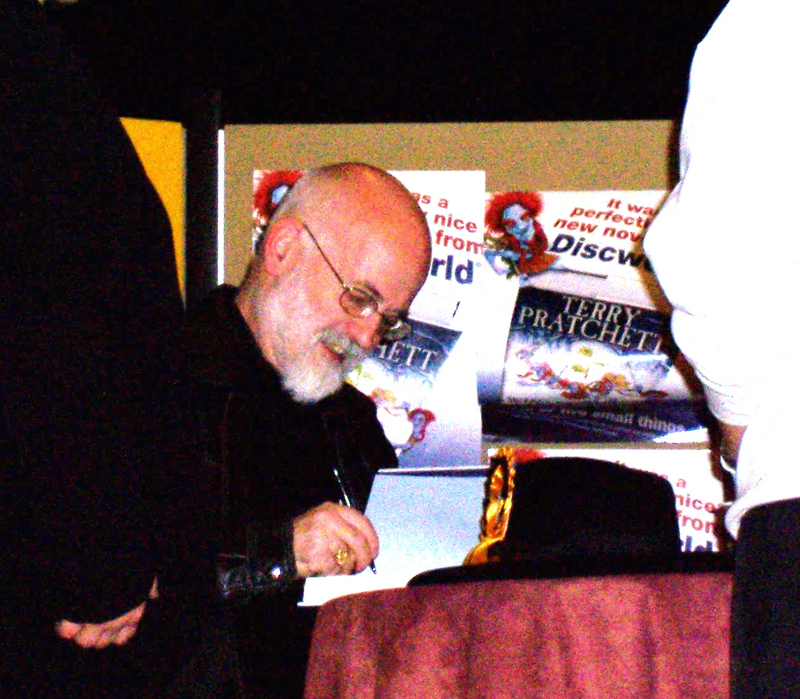 Meeting your heroes | Damian Trasler's Secret Blog - Do Not Read! This entry was posted in Writing and tagged Chuck Wendig, Damian Trasler, Douglas Adams, Harry Harrison, heroes, James Moran, John Scalzi, meet the author, Neil Gaiman, Stephen King, writing. Bookmark the permalink. I’ve heard back from several. Among them James Rollins (who’s incredibly nice), Anne Stuart, Terry Brooks and several others. Social media has made it incredibly easy to communicate with our favorite authors who are like rock stars in my eyes. It’s a wonderful thing. One of the books I’ve read this month was an anthology of stories inspired by Ray Bradbury. Many of those contributors said how they had corresponded with Bradbury, and how he had encouraged them in their own writing. I love that idea.